Do you also worry about the expiration date whenever you buy tortillas? I buy tortillas in bulk, so it's a concern for me to not know when they go bad or if they even go bad. A no expiration date on the package raises a concern, and I start to worry after a week or so of buying. Do tortillas go bad? We need to know this because what if the kids open one of our kitchen cabinets and find some tortillas, right? In this article, we'll find out once and for all if tortillas ever go bad. Do Tortillas Go Bad? If So, How Long Do They Last? How Do You Tell If Your Tortillas Have Gone Bad? How Do You Extend Tortillas' Life? Tortillas are a thin, round, unleavened bread that is prepared from cornmeal or at times, wheat flour. They are baked on a flat plate of iron or earthenware. Tortillas may vary slightly based on your location. In Mexico and Central America, tortillas are made from finely ground maize or corn. In Gautemala and Mexico, there are three colors of corn dough in making tortillas — the white maize, yellow maize, and the blue maize. Meanwhile, the tortillas in South America that are called “arepas” are notably much thicker than the regular tortillas. Corn tortillas are the ground basis for most traditional Mexican dishes. Some of these include tostadas, flautas, tacos, quesadillas, chilaquiles, enchiladas, and the tortilla soup. Warmed tortillas are also being served as an accompaniment to soups, stews, grill﻿﻿ed meats and other dishes in other locations. You must know first what type of unopened tortilla you're currently keeping. Where you keep them is another factor for determining how long you tortillas will last. Do you keep them in a pantry, refrigerator, or your freezer? These can alter your tortillas’ expiration date quite dramatically after their past printed date. As such, if you keep your tortillas past their expiration date in a freezer, most of them should last from 6 to 8 months. It's a different story now if you decide to keep them in your pantry or refrigerator. 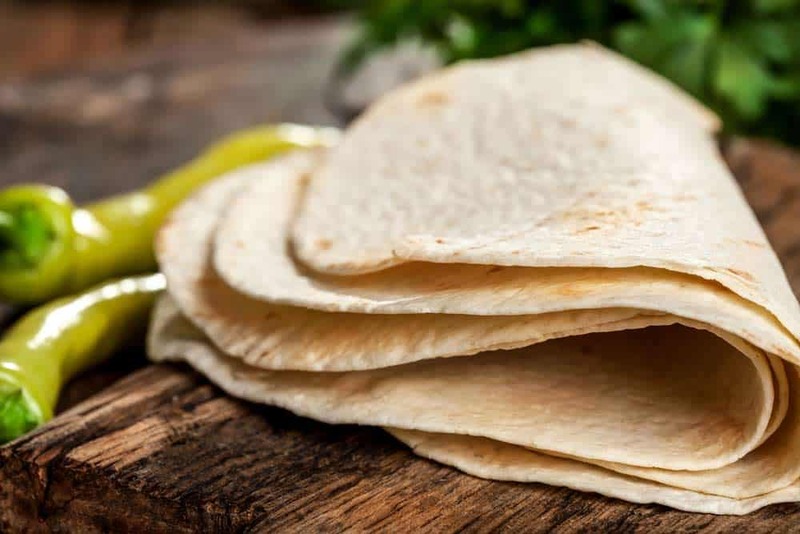 Your corn tortillas should last after their past printed date in a pantry for 7-10 days while it should last for 6-8 weeks if they're kept in a refrigerator. 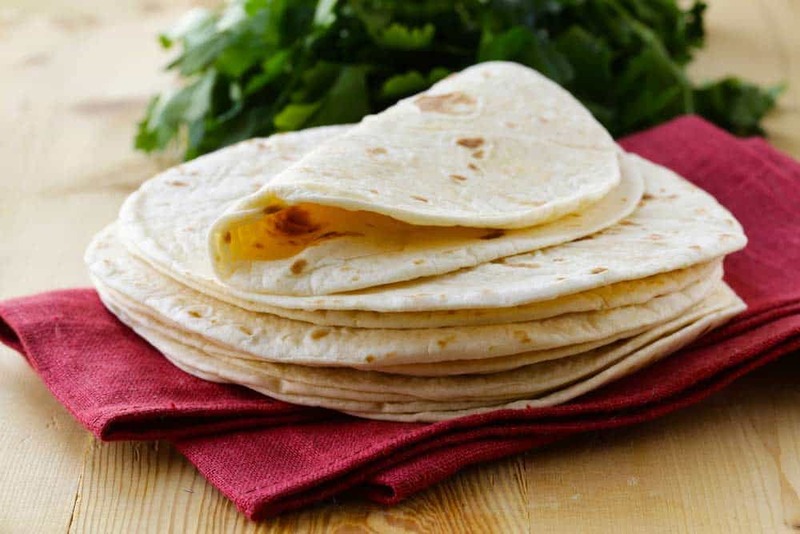 For flour tortillas, they should last a week in a pantry and 3-4 weeks in a refrigerator. For your homemade tortillas, they are still safe to be eaten past the printed date for 2-3 days if you keep them in a pantry. If they're stashed away in a refrigerator, then you can still consume them within 5-7 days. For spinach and whole wheat tortillas, you should still be able to enjoy them for a week after their past printed date if kept in the pantry. You can also keep them for 3-4 weeks in the fridge. If you’d like to re-heat your tortillas, here is a thorough procedure you can follow. The perfect response to this question all boils down to two things — your senses and the preservatives which were used to extend the life of your tortillas. As such, their life’s extension will vary depending on the preservatives that were used. Generally, tortillas are pliable in their nature, but once they begin to age, they get stiffer. One visible sign that your tortilla might be going bad is the presence of spots of mold on their surface. Once you see these, please throw them right away. Ultimately, one must always practice proper food hygiene and safety techniques so your tortillas would not only last past their expiration date, but are also safe to consume all throughout. 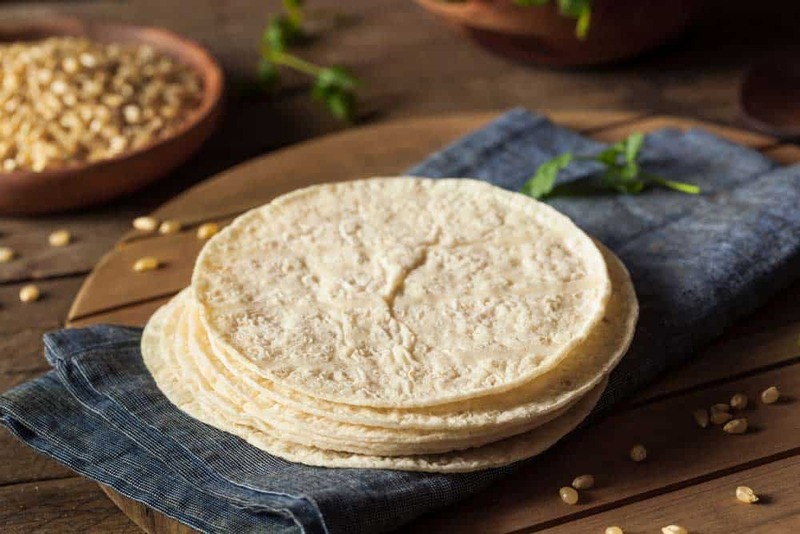 Moisture is a significant culprit in most spoiled foods out there, so it’s a must that you store your packages of tortillas in a cool, dry environment. This location should not be susceptible to temperature alterations. In essence, when the temperature changes from cool to warm, and vice-versa, the moisture in the air will condensate inside these packages. This, in turn, will produce mold in your tortillas and spoil them eventually. It will help to have a dehumidifier too in an area where there’s a water leak inside your house. Evidently, your tortillas are just like most foods — they also go bad. And just like them, it’s necessary to keep them properly through a good hygiene and safety techniques. 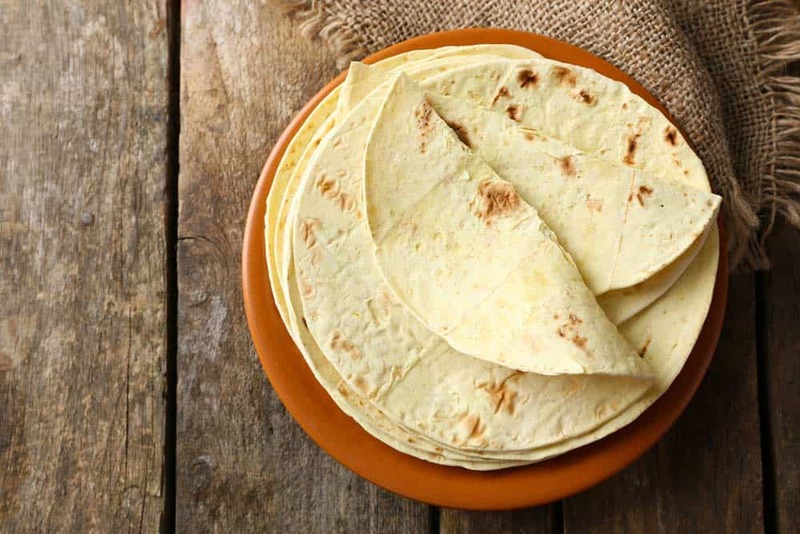 Ultimately, it’s also a necessity for you to know which type of tortilla you’re currently keeping and where you are keeping them to understand how long they could last under these parameters. But as most foods go, keeping them unopened in a freezer is probably the safest way to extend the life of your tortillas! If you feel like sharing your tips on how to keep your tortillas safely, please feel free to write them in the comment section below!